[ANAHEIM, CA] – It has been confirmed that Author/Columnist Gustavo Arellano will speak at the annual “Meet the Professionals” dinner of the Network of Arab American Professionals of Orange County (NAAP-OC) on Saturday, May 16th. Mr. Arellano will address the importance of Latinos and Arabs to work together, “given our shared status as America’s worst nightmare,” as he stated. 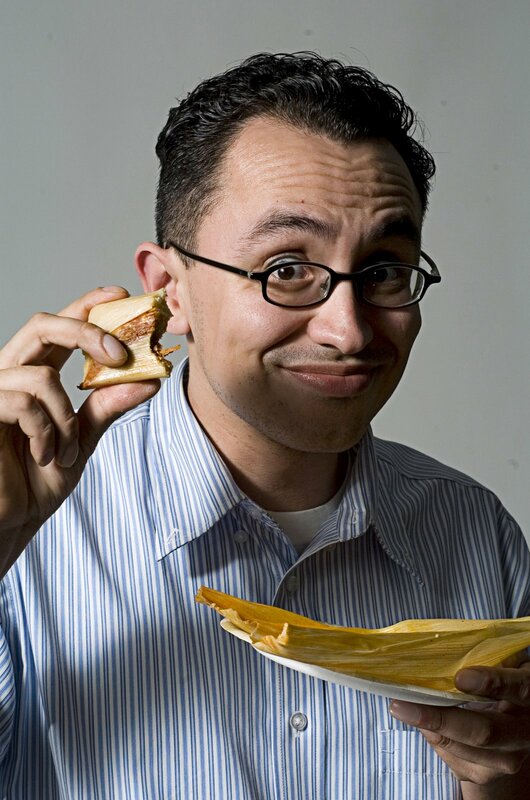 Gustavo Arellano is a staff writer with OC Weekly, an alternative newspaper in Orange County, California, a contributing editor to the Los Angeles Times Op/Ed pages, author of Orange County: A Personal History, and radio host on KPFK-FM 90.7. He writes “¡Ask a Mexican!,” a nationally syndicated column in which he answers any and all questions about America’s spiciest and largest minority. The column has a weekly circulation of over 2 million in 39 newspapers across the United States, won the 2006 and 2008 Association of Alternative Weeklies award for Best Column, and was published in book form by Scribner Press in May 2007. Arellano has been the subject of press coverage in the Los Angeles Times, Houston Chronicle, Reuters, Mexico City’s El Universal newspaper, The Today Show, Hannity & Colmes, Nightline, The New York Times, Good Morning America, Utne and The Colbert Report. “Meet the Professionals” banquet dinner will be held at the Meadowlark Golf Club in Huntington Beach on Saturday, May 16th 2009 at 6 pm. NAAP-OC is a non-profit, community-based organization dedicated to strengthening and empowering the Arab American community through social, cultural, professional and political initiatives.